PURROS PG-6025 Universal Tool Grinder, Max. Grinding Dia. 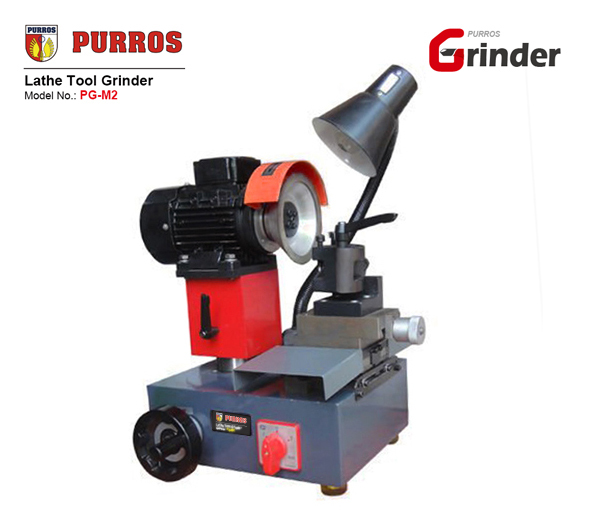 : Φ250mm, Workable Traveling Schedule: 150mm, Grinding Wheel Size: 150*16*32mm - Purros Machinery Co.,Ltd. 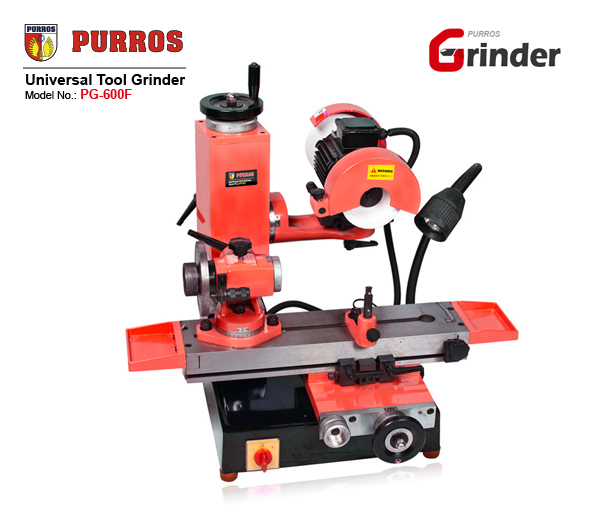 Grinding Scope: Inner Bore, Excircle, Cyclinder, groove, Taper, End Milling Cutter, Disc Milling Cutter, Lathe Tool, Square or Diamond Cutting Tool, Gear Hobber, etc. 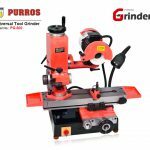 According to different cutting tool to adjust the grinding wheel. Two types of guide rails are used for the workbench, which is the high precision linear guide and rolling guide. A balanced workbench is good for operation. 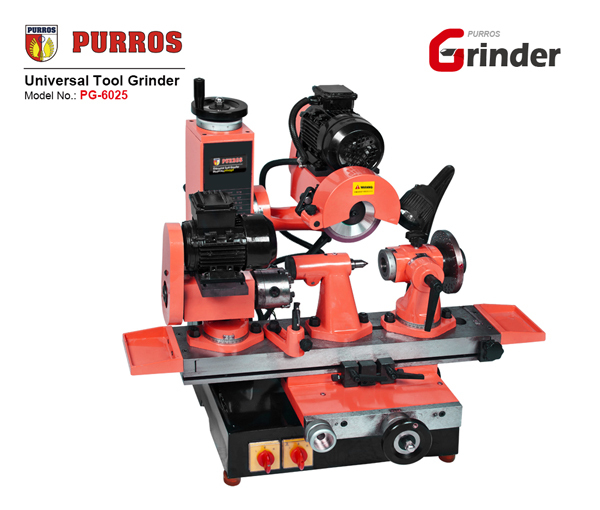 The motor range rotation is in 0-360°, only to rotate the grinding wheel during grinding the cutting tools of different materials. 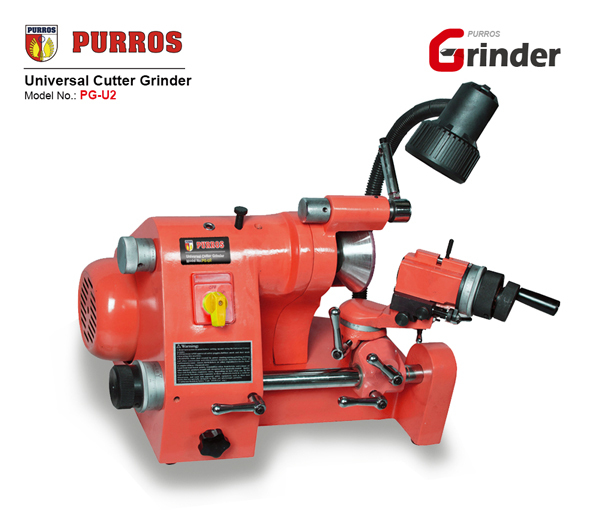 Synthetically the above advantages, it can increase the safety and reduce the exchange and correction time of grinding wheel, and then increasing the controllability of cutter grinding. Adopt high toughness FC30 iron to maintain long-term machining accuracy. 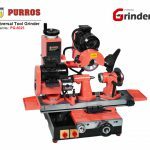 The machine is equipped with different types of attachments for grinding lathe tool, 3-flutes milling cutter, gear hobber, and circular scudding knife, etc. 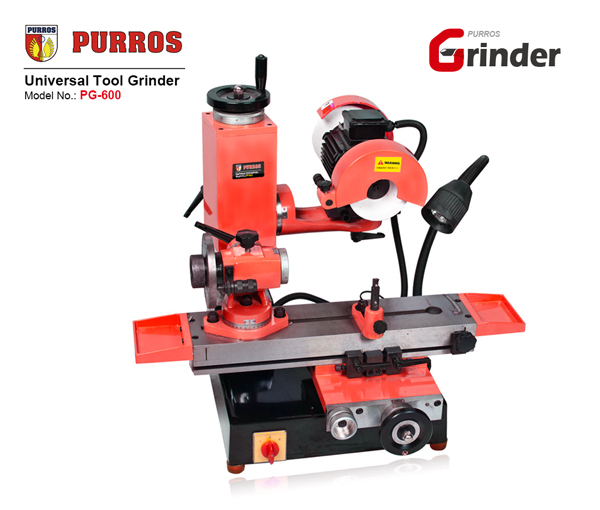 The optional attachment 5OE can be grinded morse 4# taper spiral milling cutter, ball end milling cutter, R-type lathe tool, etc. The optional attachment 5OK can be grinded morse 4# taper or diameter ranges in φ3-φ32 of drill bit or PG3-PG32 of tapping head, etc. The optional attachment 5OK can be grinded morse 4# taper spiral (milling) cutter, etc. Others optional attachments as 50J and 50B, etc. good deal! Lived up to its name! 5 stars to you.